Iron Man ~ Digital Painting. . HD Wallpaper and background images in the robert downey jr. club tagged: robert downey jr iron man tony stark marvel iron man digital painting iron man fan art iron man fan arts. 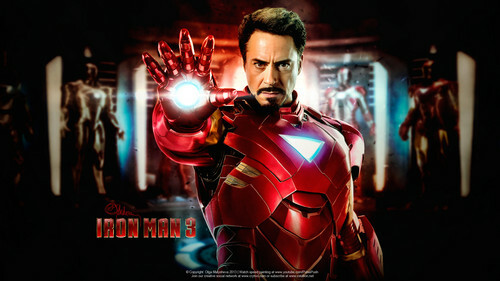 This robert downey jr. photo might contain triko, unitard, tubuh setelan, cat suit, and tubuh setelan jas kucing.